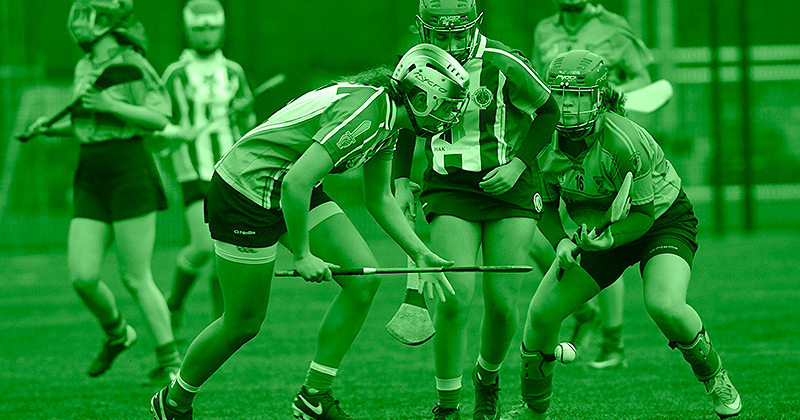 Well the Dublin Minor Camogie Championship is up and running after fifteen games were played out today across the county. Ballinteer St. Johns and Kilmacud Crokes were the winner in Group 1 of the Minor A Championship, with Ballyboden St. Endas and Na Fianna successful in Group 2. In the Minor B competition Naomh Brid and St. Oliver Plunkett Eoghan Ruadh picked up opening day wins over Cuala and Good Counsel in Group 1. Meanwhile Erins Isle and St. Vincents won their Group 2 games. 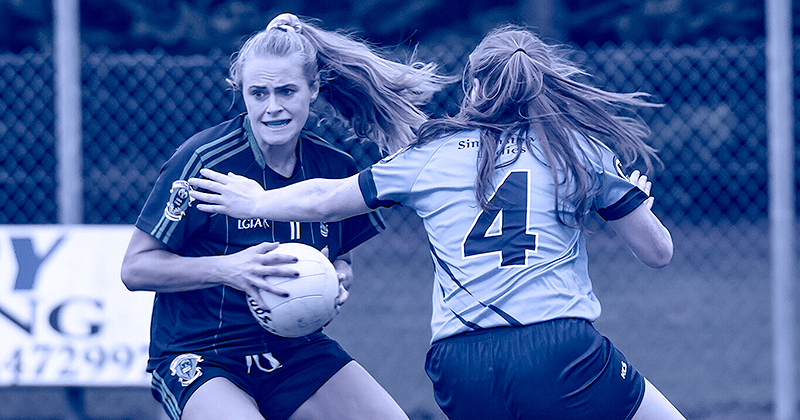 There were wins in Group 1 of the Minor C Championship for Naomh Peregrine and Naomh Mearnog, with Naomh Barrog and Naomh Maur winners in Group 2. Over the two groups in the Minor D competition there were victories for Na Fianna B and Lucan Sarsfields B. And Kilmacud Crokes C beat Na Fianna C in the Minor E Championship. The other game in the E Championship between Cuala B and Ballinteer St. Johns B was not played. Don’t forget the Round stages of each of the Championships will run from today through to November 25th. The Semi Finals and Finals will be player from December 2nd to December 9th. Here is confirmation of all today’s Minor Championship results.